Looking for support about GC FSM? Fill the contact form, requesting an invitation for our Slack workspace! 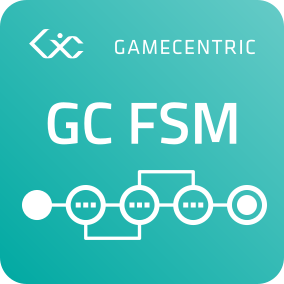 It’s the easier way to get support and be updated about GC FSM future updates!